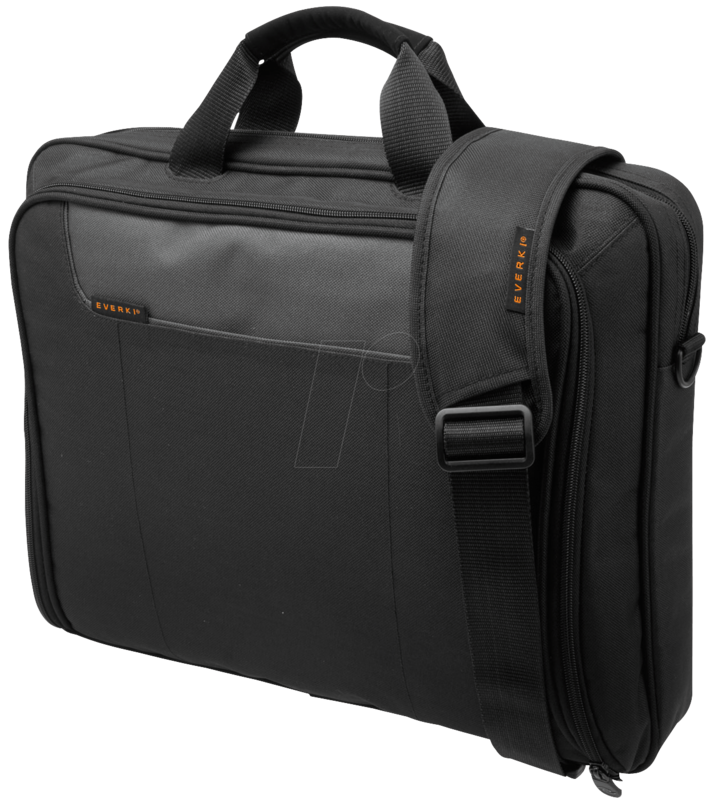 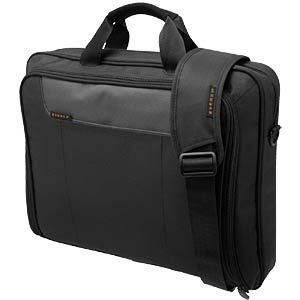 The slim laptop bag is ideally equipped for everyday life. 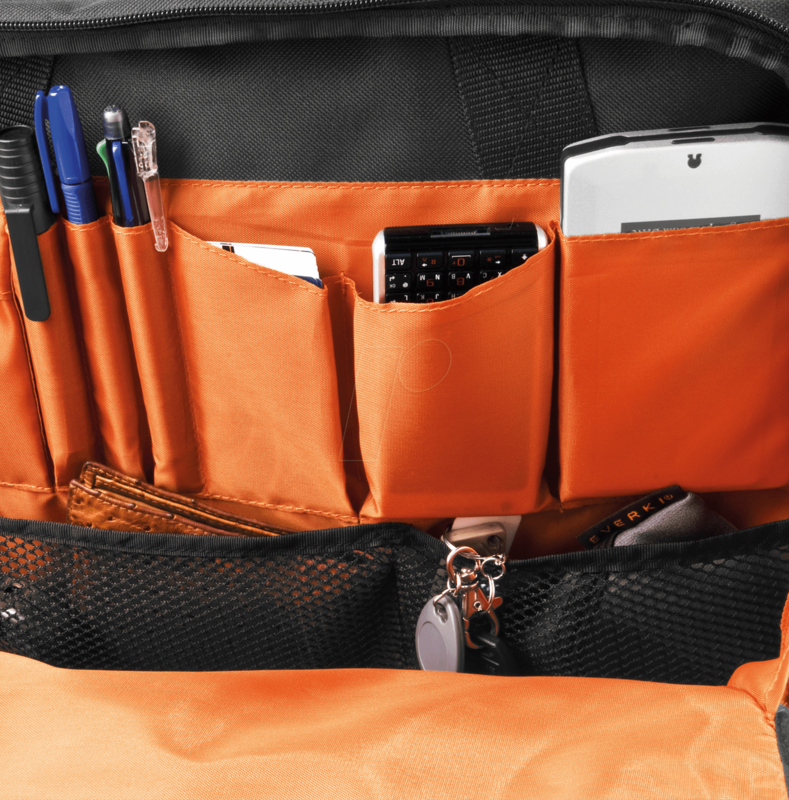 Its sleek, lightweight design makes it easy to carry. 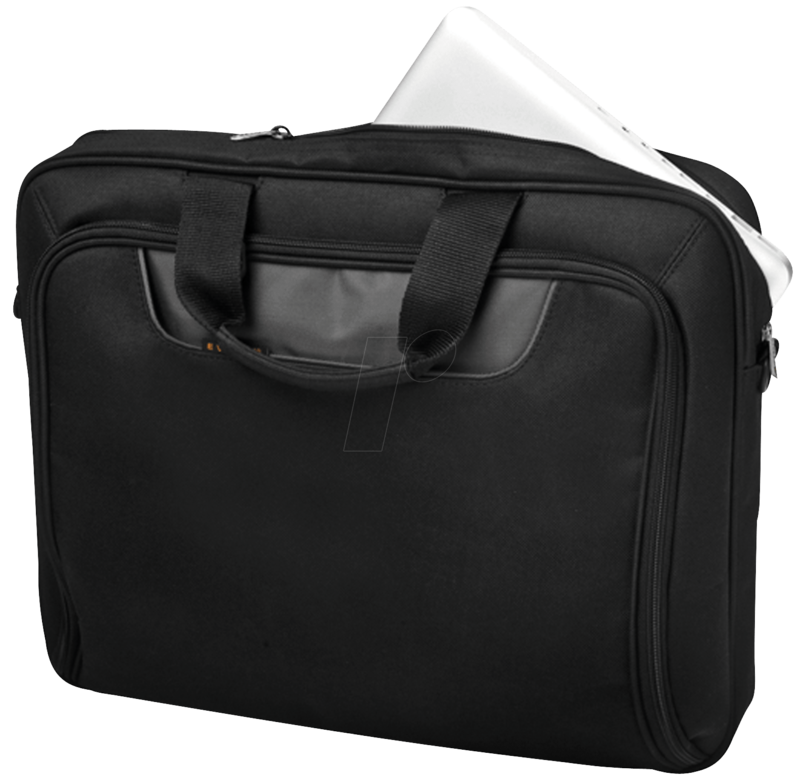 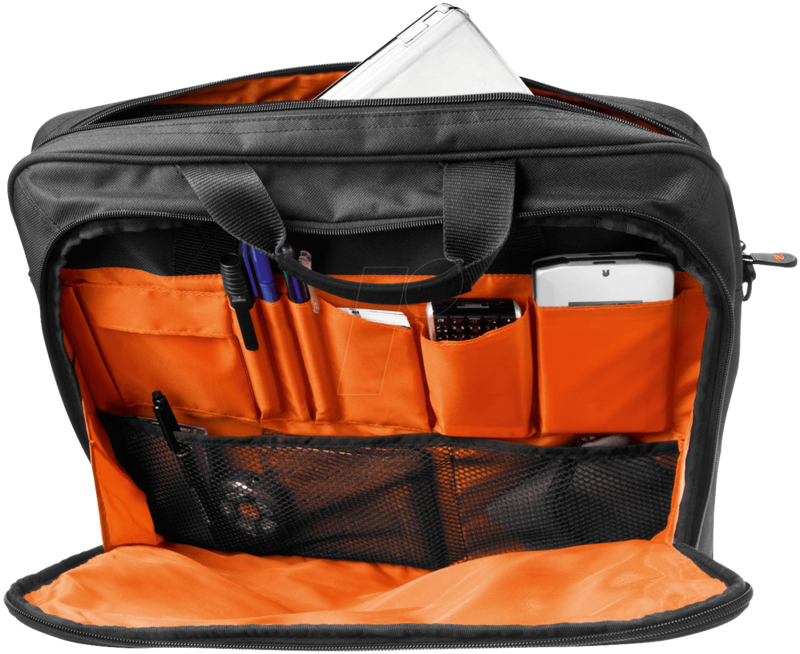 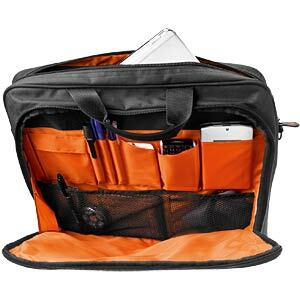 Lots of space, good padding and the easy-to-access main compartment make the bag ideal for laptops up to 40.64 cm (16"). 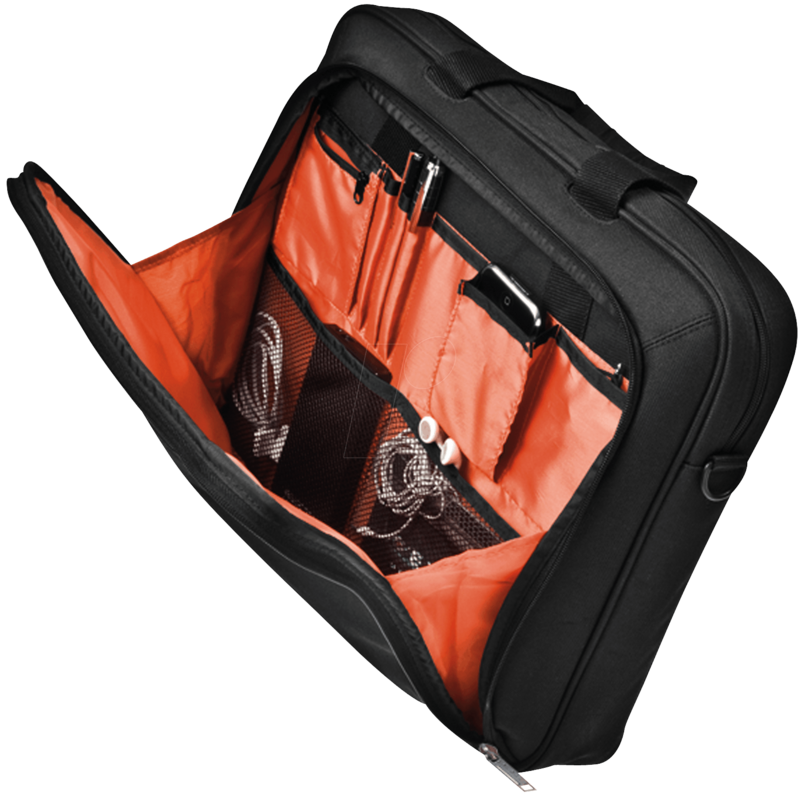 The non-slip shoulder strap fits comfortably on your body, distributes the weight evenly and can be removed if necessary. 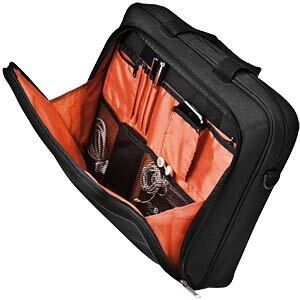 You can adjust the length to suit you. 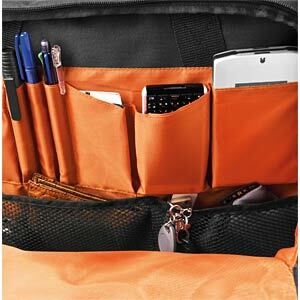 The separate accessory compartment with zip is well-organised thanks to the multi-functional pockets. 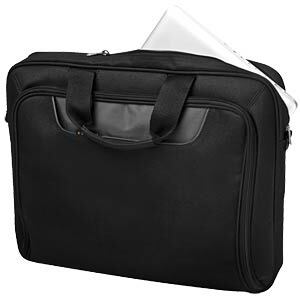 Important documents are always at your fingertips in the front compartment.